Mike Moroney elected to keep Victoria Derby placegetter Chapada at home in Melbourne for a crack at the Australian Guineas but is lamenting the gelding’s wide draw in Saturday’s Group One race. 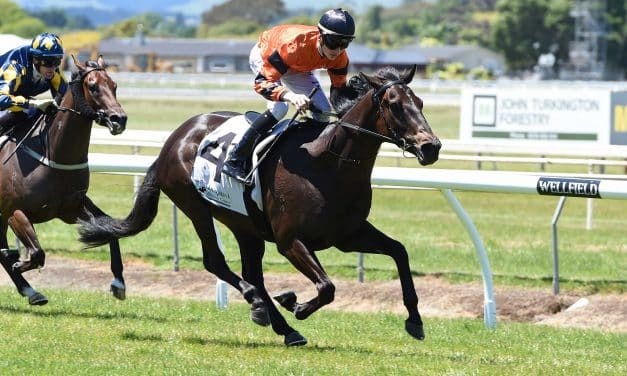 After the best part of a year away from racing, Rock On Wood made an emphatic return to competition at Hastings yesterday when he stormed home to win the Nadeem 1300. 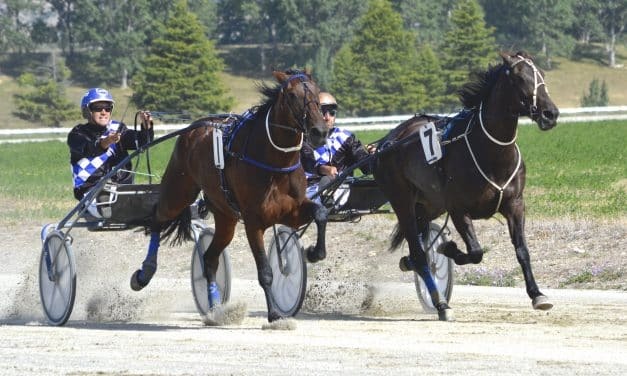 Last week I attended the standardbred sales at Karaka.